Stanford Advanced Materials (SAM) is a trusted supplier and manufacturer of high purity aluminium fluoride for a wide range of industrial uses. 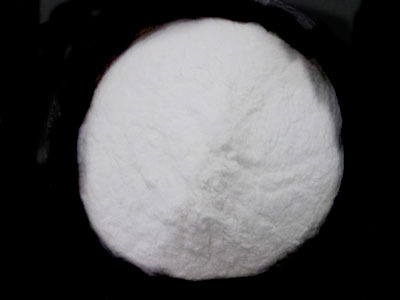 Aluminium Fluoride (AlF3), also known as alminium trifluoride, is a crystalline ionic compound. It is widely used to lower the melting point of electrolytes in the smelting process and increase production efficiency. Our Aluminium Fluoride (AlF3) is clearly tagged and labeled externally to ensure efficient identification and quality control. Great care is taken to avoid any damage which might be caused during storage or transportation.